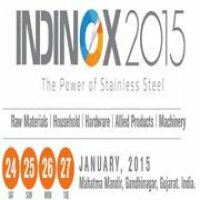 The Indian Stainless Steel Development Organization is a non-profit organization, bringing influential businessmen and eminent industrialists on a common platform for laying a foundation for the overall progress of the stainless steel industry. 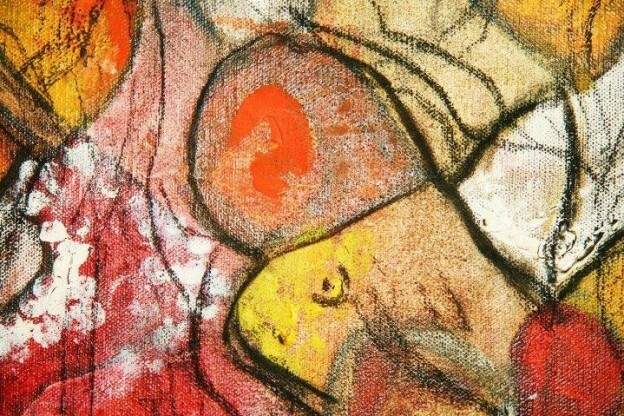 This entry was posted in Business, Events and tagged INDINOX2015 on January 24, 2015 by Gaurav Menda. 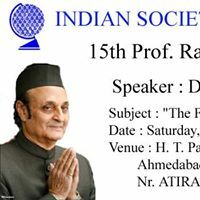 Speaker : Dr. Karan Singh. 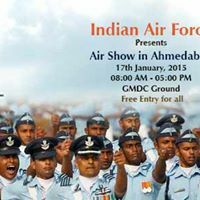 This entry was posted in Events on January 17, 2015 by Gaurav Menda. 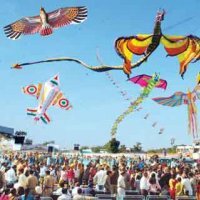 Kites of all shapes and sizes are flown, and the main competition is to battle nearby kite-flyers. 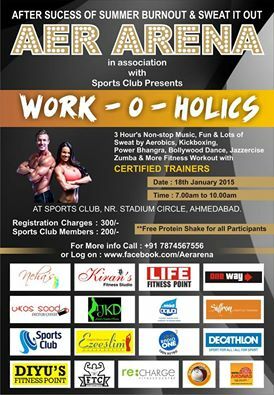 This entry was posted in Events, Festivals on January 13, 2015 by Gaurav Menda. Vibrant Gujarat is a Biennial Global Investment Summit, organized by Government of Gujarat. 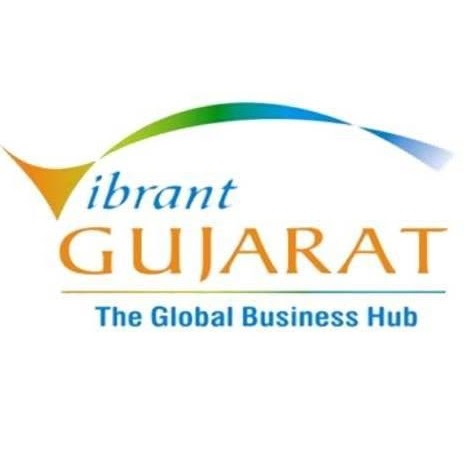 Vibrant Gujarat 2015 is the 7th business meet, planned from 11th to 13th Jan 2015 at Mahatma Mandir, Gandhinagar, Gujarat. 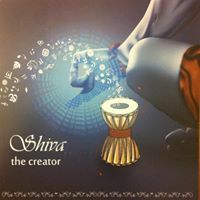 This entry was posted in Business, Events and tagged Summit 2015, Vibrant Gujarat, Vibrant Gujarat Summit, Vibrant Gujarat Summit 2015 on January 11, 2015 by Gaurav Menda.